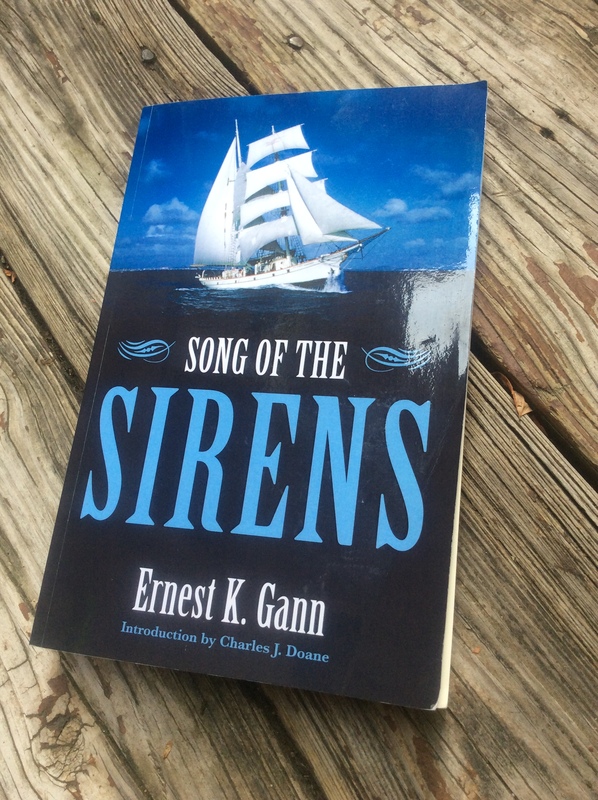 Books to add to your reading list – Howard Boat Works, Inc. 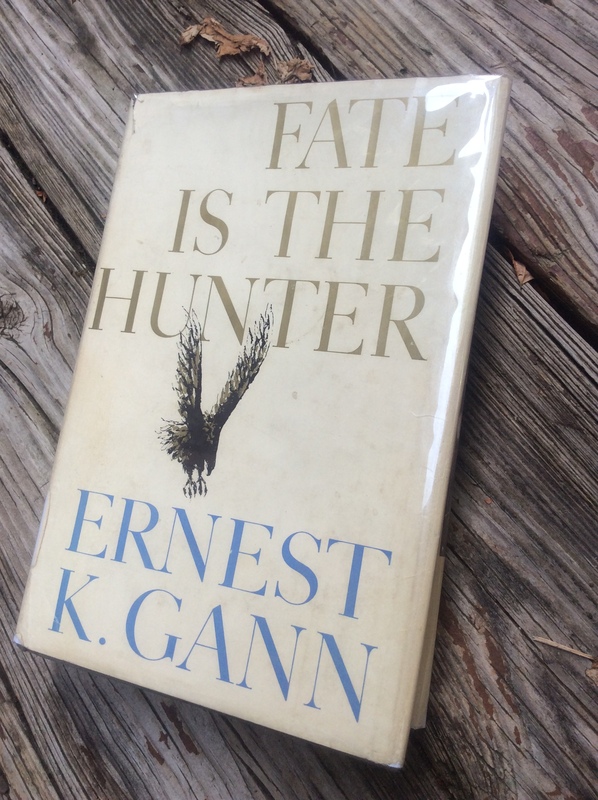 Earnest K. Gann was an incredibly gifted writer. He was also a certified boat nut, and an aviator. Maybe that’s part of why I like his stuff so much, but the real draw is when you read his words you feel like you’re there, whether he is describing a moment of bliss brought on by something beautiful or the abject terror of realizing he could be dead in seconds. I’ve got ‘book reviews’ in the queue for “Fate is the Hunter” and “Song of the Sirens” that I’ve been meaning to finish for months now. That doesn’t mean they’re really long or even good, it just means I haven’t spent enough time on them. This will soon change as one of life’s milestone moments is close upon me. More about that later. For now, I highly recommend adding these two books to your list! What books about boating or anything else are on your must read list?